Fixing mortar NHL2 basedon natural hydraulic lime with a fine civil finish for internal and external traditional plasters. 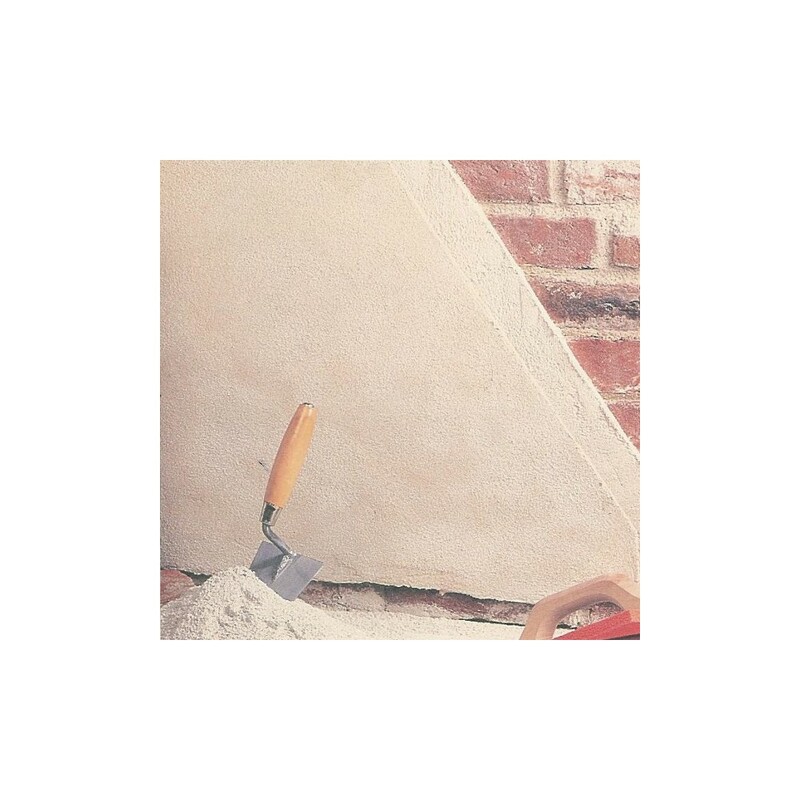 Mix the finishing mortar with clean water and apply on sufficiently moistened plasters, it can be paint with decorative paints of all kinds, preferably with vegetable or lime based resins. The treated support must be homogeneous, stable, clean, weak parts and dust free, bacterial proliferation, salt efflorescence, etc. Do not use below + 8 ° C and above + 35 ° C. Always moisten the supports especially on hot and windy days. - Mixing ratio: 1 25 kg bag of BioArt Rasatura media with 8.5 L of water approx. - Available on request also colored for finishing external/internal. For PREPARATION - INSTALLATION always refer to the attached TECHNICAL SHEET.